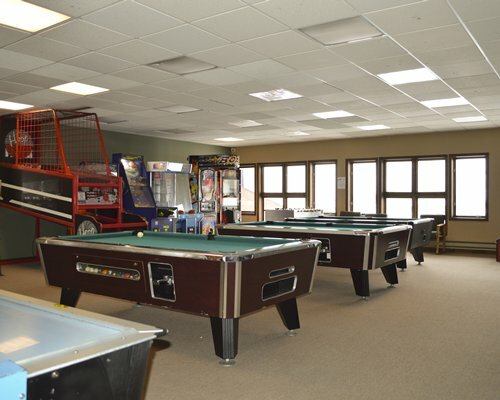 Families will find so much to do here. Couples will find it romantic, and pet lovers will love this pet-friendly resort. 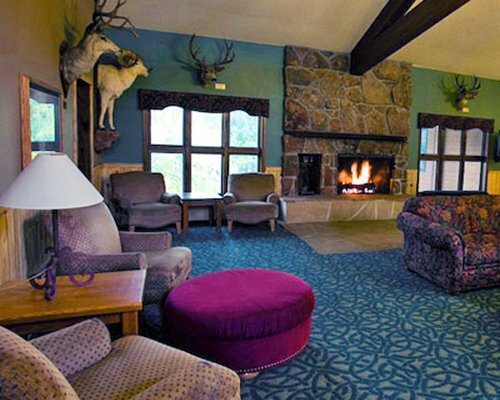 At the Inn at SilverCreek, you can do practically anything you want or nothing at all. Whether you're a beginner or more advanced, ice skating is fun on the resort's ponds. In summer, swimming, tennis, and biking are quite popular. 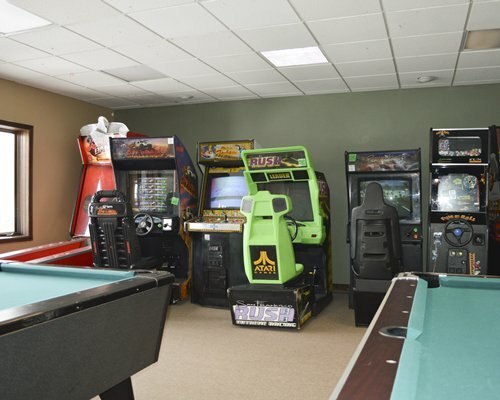 At SilverCreek, everything is under one roof, so you never have to go outside to enjoy the many conveniences, including two racquetball courts, a convenience store, family arcade and indoor/outdoor heated swimming pool. 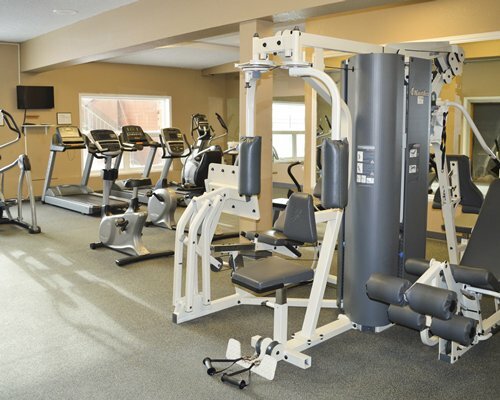 SilverCreek has attractive rooms for every size group. Each comes with a private balcony or patio. 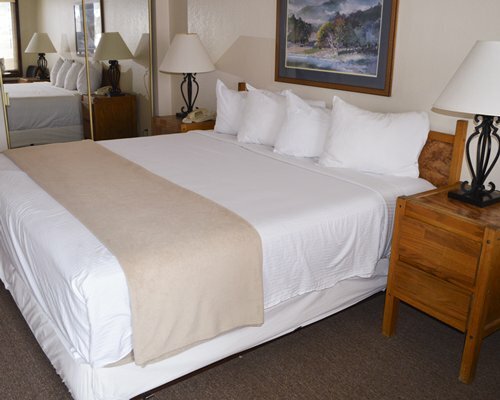 The King Room features a king-sized bed, The Double has 2 double-sized beds. 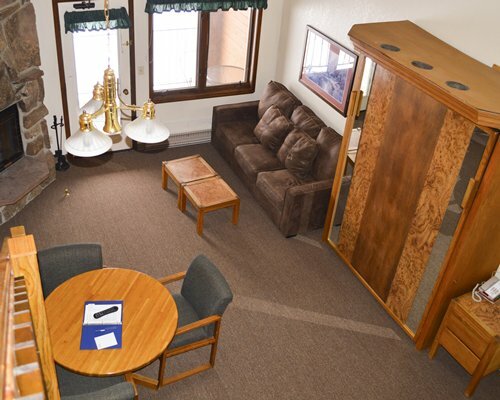 Both the Studio and Studio Suite units have a pull-out sofa, and queen-sized or Murphy bed. 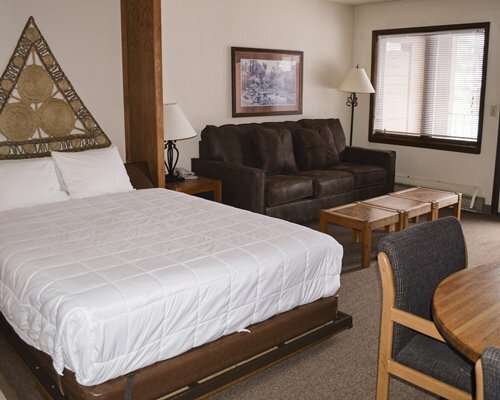 The Studio Loft has a pull-out sofa, king or double queen beds, and separate sitting and dining areas.The Master Suite with Loft has all of the above, and extra room, too. Except for the king and double, all units have a fireplace. Soak your cares away in the spacious bathtub/shower. 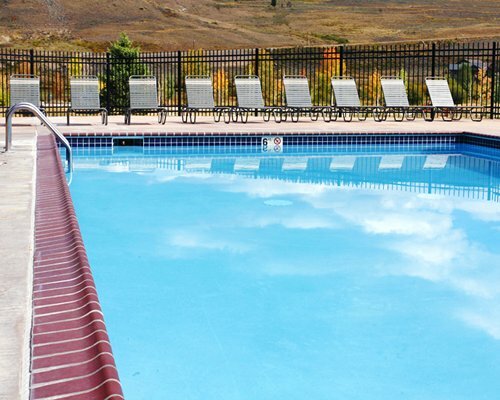 A Colorado Rockies vacation at the Inn at SilverCreek is an outdoor lover's dream. Snowmobiling and cross-country skiing are only minutes away. Ice fishing is also nearby. The Rocky Mountain National Park is a great for hiking, fishing, boating, horseback riding, or viewing wildlife. You can swim, fish, boat, or windsurf in summer on three mountain lakes. Winter Park is another 'must see'--or is it 'must-ski? 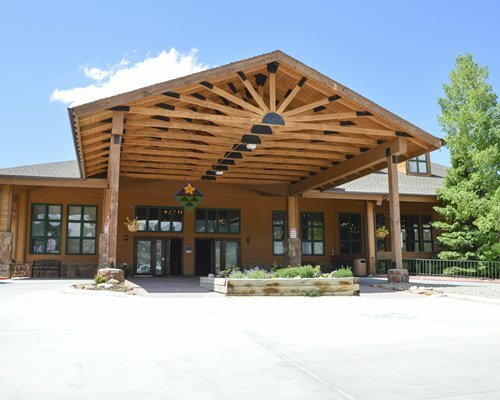 'With 294 acres of recreational fun and 25 lifts servicing 26 trails, it's the one of the largest ski resorts in Colorado. Mountain biking and viewing nature are also popular pastimes. 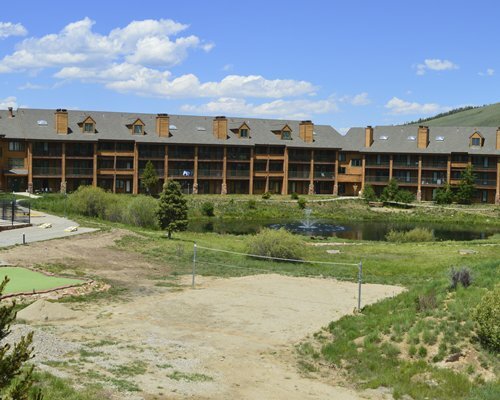 The resort is a 2 hour scenic drive from Denver International Airport. 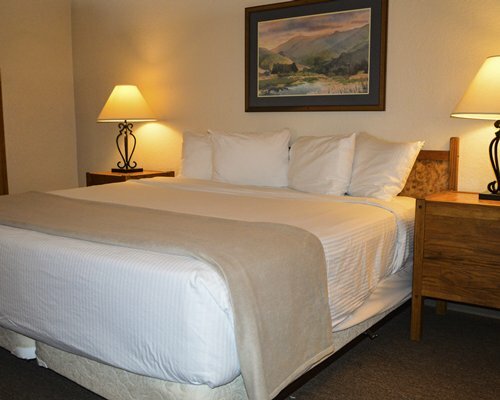 From the airport, exit on Pena Boulevard and go approximately ten miles. Take I-70 west and exit 232 to Highway 40. 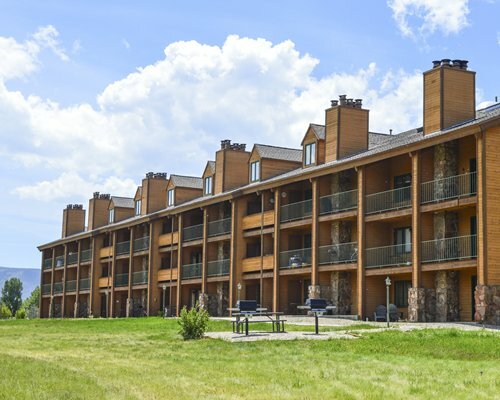 The Inn at SilverCreek is located on the eastern side of Highway 40 and on the east side of Village Road, approximately two miles south of the town of Granby. 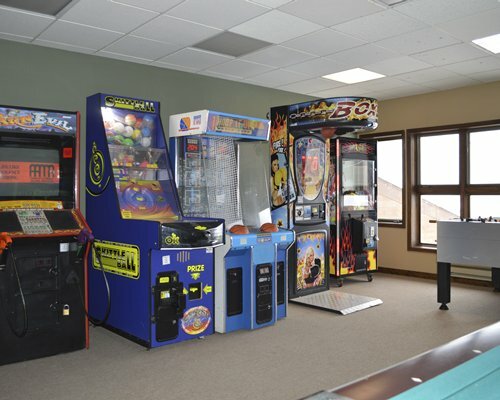 Address is 62927 US-40, Granby, CO 80446. Pets fee is 35.00 U.S. dollars. Cash or Credit is accepted. Per pet maximum of 2 pets.